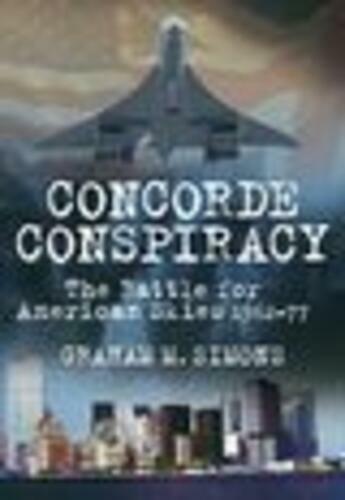 Concorde Conspiracy', the story of Concorde and the American Supersonic Transport (SST) project, is one of spies, lies, arrogance, dirty tricks and presidential hatred. It is one of deceit, treachery, mistrust and confusion. The Americans were initially dismissive of Anglo-French efforts, then arrogant to the point that they thought that not only could they do better, but they were the only ones capable of completing the project. President Kennedy said "...make it happen, make it bigger, make it faster." He might have added: "...make it to beat my presidential in France". This is the story of ten years of behind the scenes political intrigue, the author making use of inside information from two American Presidents, the CIA, and teh Federal Aviation Authority.